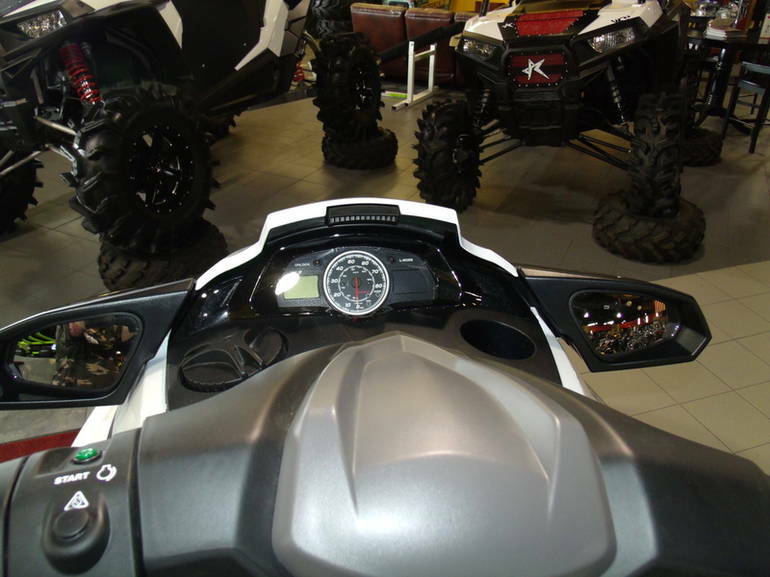 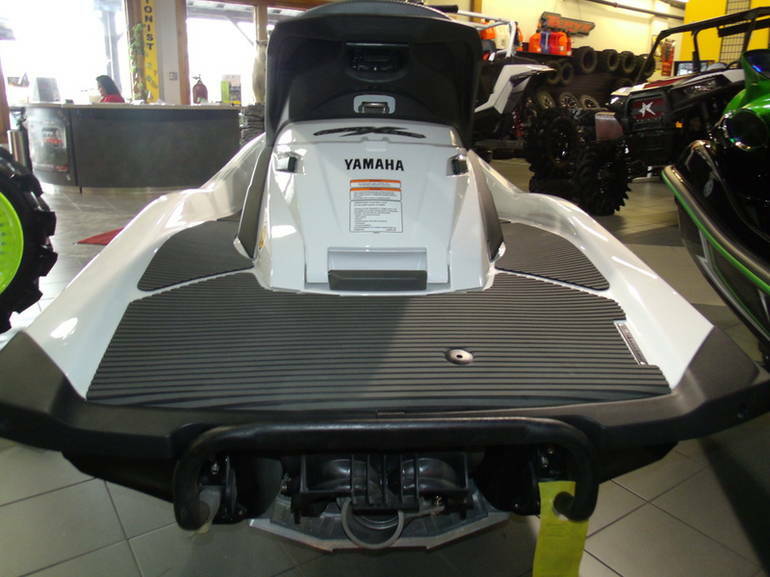 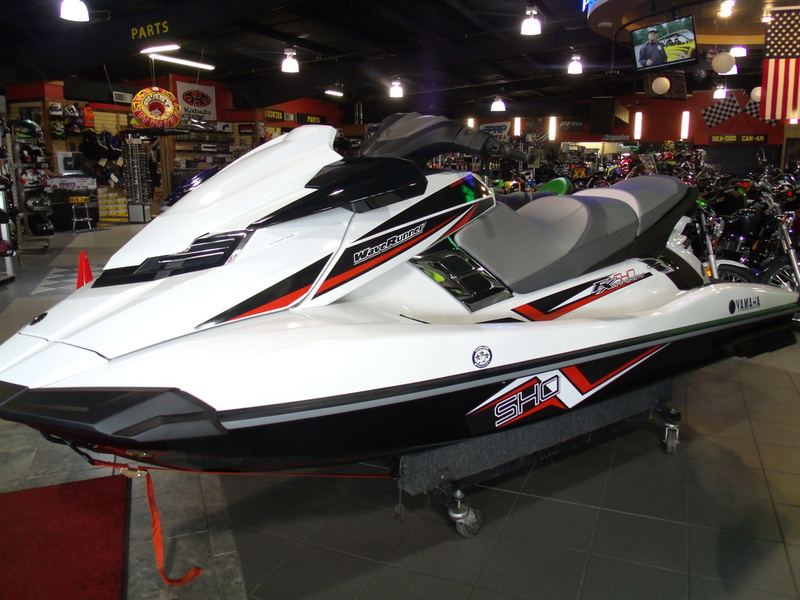 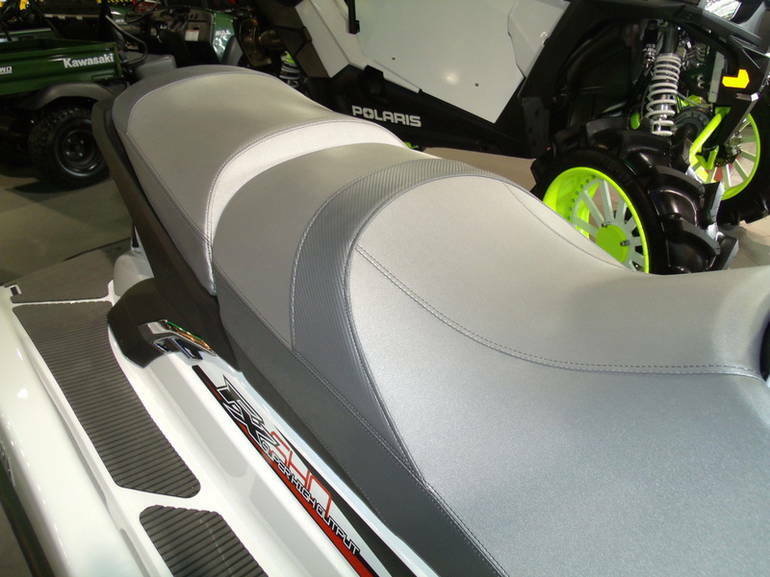 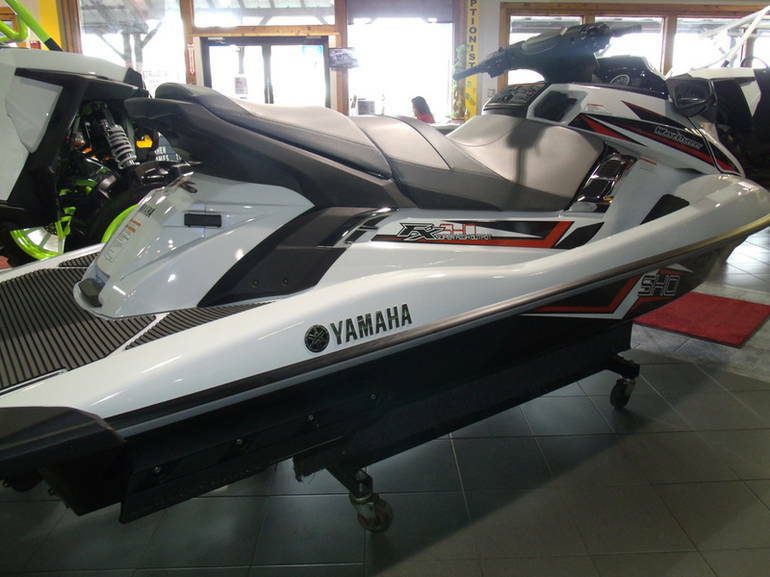 2014 Yamaha FX SHO, 2014 Yamaha® FX® SHO THE MOST EXHILARATING, HIGH-PERFORMANCE RIDE ON THE WATER. 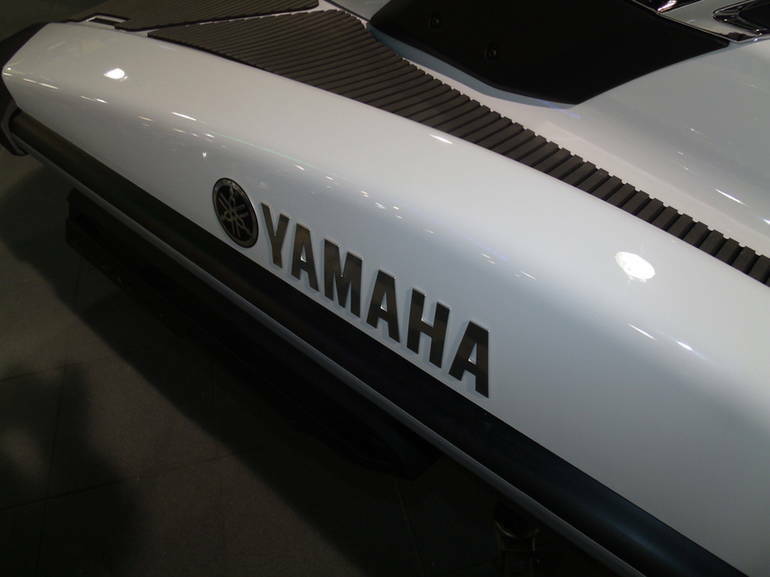 The exhilarating FX SHO features supercharged performance from a lightweight, Super High Output 1.8 liter Yamaha Marine engine revered for its reliability, innovative design and breathtaking acceleration. 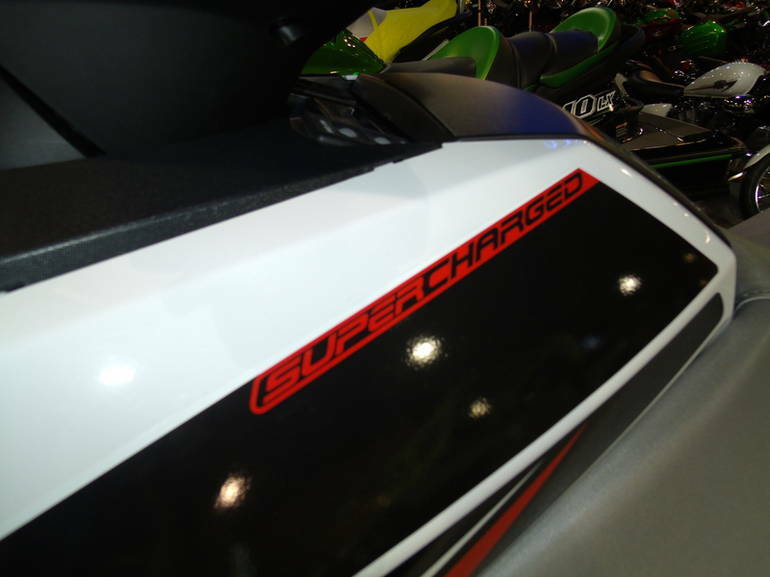 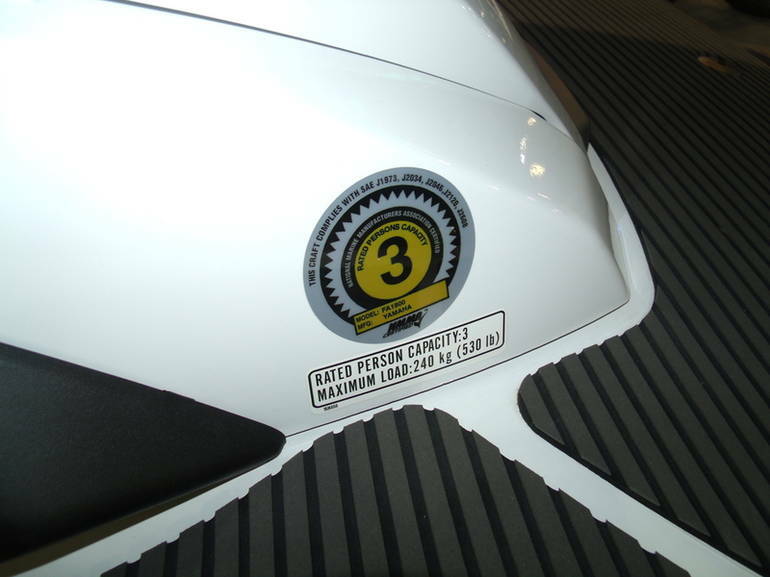 This powerplant not only boosts power and torque, it s also the only high-performance engine optimized to run on the least expensive regular unleaded fuel. 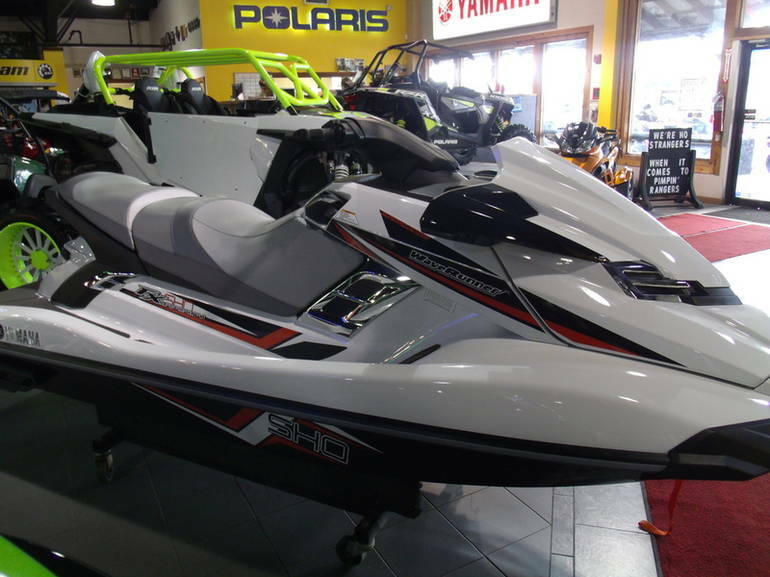 Equally impressive is the FX SHO s remarkable stability at top speeds, a result of its performance-inspired NanoXcel® hull. 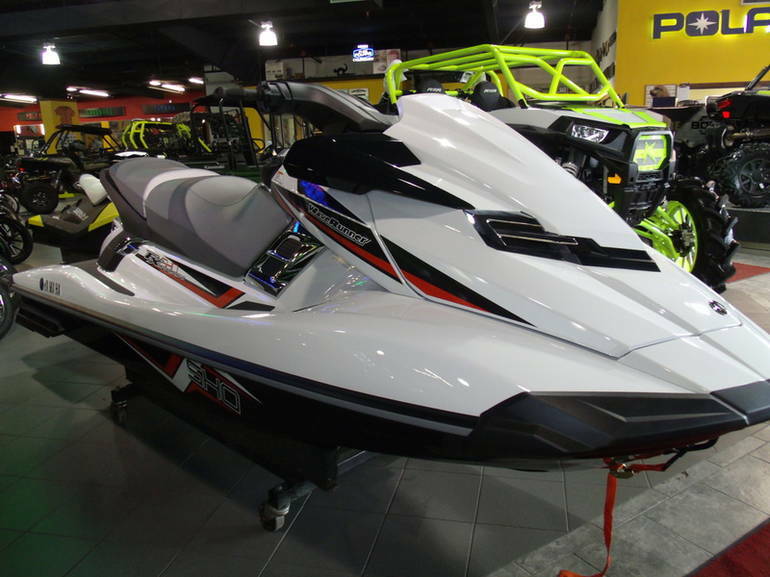 The FX SHO delivers big power and all the feature-rich design you expect from the most award-winning luxury personal watercraft of all time. 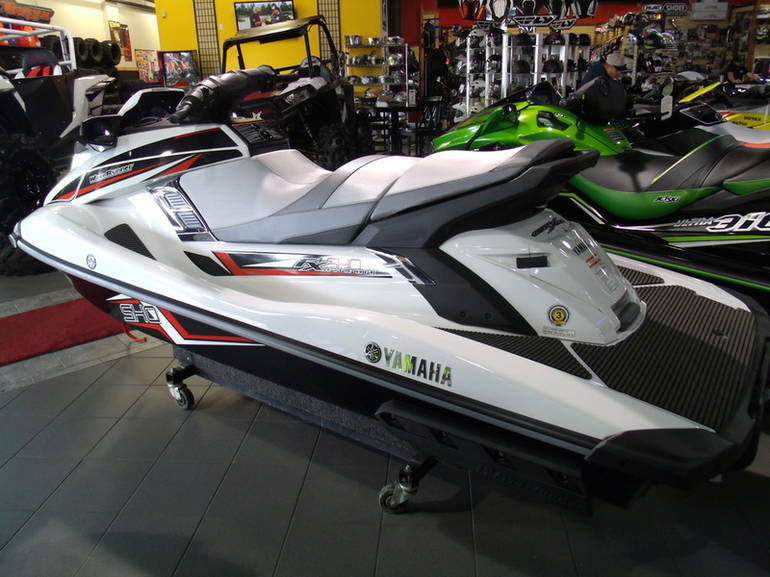 All Yamaha pictures are kind of Yamaha HD motorcycles picture was taken, including motor fuel gauge, engine, engine mounts, tires, fuel tank, the car handles, lights and so on, 2014 Yamaha FX SHO full-screen viewing,2014 Yamaha Motorcycles today Price: $12,999 .